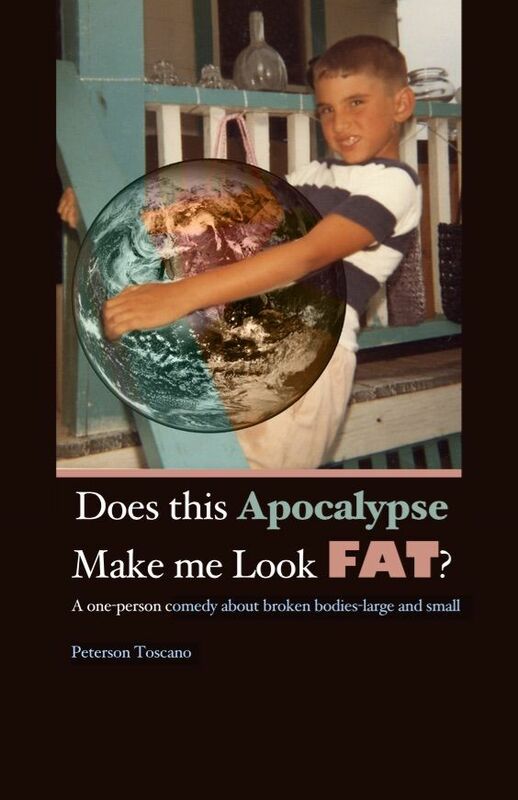 Peterson Toscano » Does This Apocalypse Make Me Look Fat? Read about the music and the research behind the play. Also, check out The art of vulnerability: One-man show uses personal experience as exploration by Hannah Wilson writing for Mesa University Criterion. I saw Peterson performed a new play called "Does this Apocalypse Make Me Look Fat?" 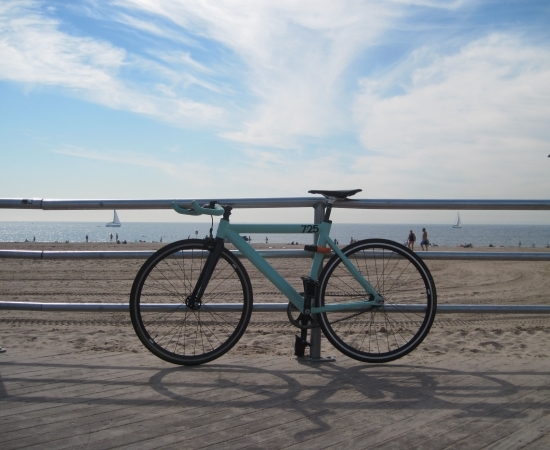 at Creating Change that really touches on the intersections of body image, body positivity, bodily shame, and the ways in which climate change and marginalization disproportionately impacts some bodies more than others. It is one of the most powerful performances I have experienced and for me really spoke to shame, trauma, and healing through vulnerability and community. 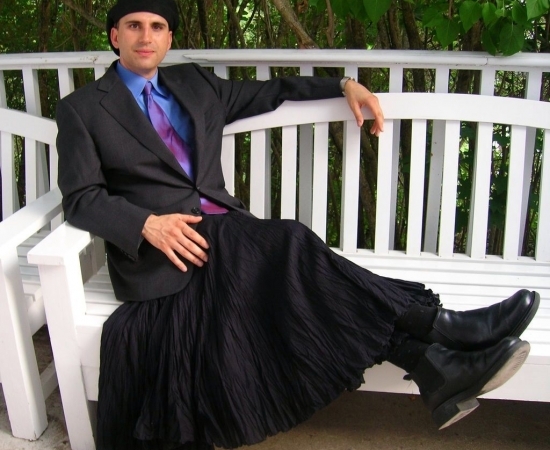 , MCC’s Transgender Ministries & Asst. Director of the LGBTQ Center UNC Chapel Hill.